VillageMD and Indianapolis-based Community Health Network have launched a joint venture that will provide analytics and disease-management services to primary care physicians throughout Indiana. The joint venture will be called Primaria Health LLC. Primaria plans to market itself to nearly 1,000 independent primary-care doctors operating across 38 counties, according to Tim Barry, VillageMD CEO. The company will use its core strengths of data analytics, medication management and other strategies to enable primary care physicians to better deliver care for chronically ill, costly patients. 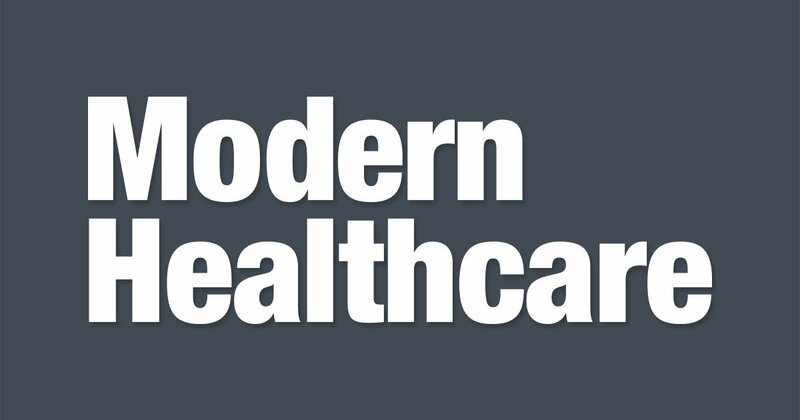 Click here to read the full story from Modern Healthcare.